Yesterday, K.P. Yohannan, self-styled social crusader and Metropolitan of Believers’ Church, published an article in the Indian online publication Bureaucracy Today on charity finances. Next issue, BT should invite Bernie Madoff to pen an article on business ethics. However, checks and balances in the NGO space, like in any other system are an integral part of this support mechanism. Without effective and robust assessment machinery, it will become very difficult to sustain the credibility and utility of NGOs. In fact, it would be fair to say that scrutiny and regulation of organizations in NGO space is far more critical than that of the private sector. This is because humanitarian organizations compliment and supplement the efforts of the state in a country of the size and diversity like ours. So whereas the government is at the forefront of inclusive growth for all sections of the society, civil society participation becomes imperative to achieve the expected pace of reform. And therefore it is sacrosanct that the credibility of these civil society participants is maintained with full caution in public eye. This from the leader of an organization who was kicked out of the Evangelical Council for Financial Accountability in October 2015 and sanctioned by the Office of Personnel Management in January of 2016. GFA has not been reinstated to either organization. On the point of credibility in the public eye, GFA has not released an audited financial statement for the past two fiscal years. There are a host of reasons why the narrative in India has changed to NGO versus state. Whereas some of the NGOs have been accused of funding anti-national activities, others have been accused of financial impropriety. These are grave charges and it is but natural that the relevant authorities have taken timely action to intervene. This statement comes from the leader of the organization being sued for fraud in the U.S.
As GFA’s lawyer said, I am a blogger that regularly blogs and will continue to remind donors about the “grave charges” until the “relevant authorities” intervene. 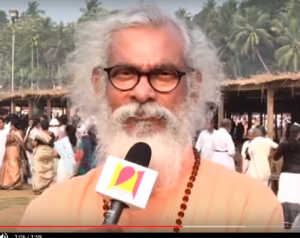 The government does not need permission from K P Yohannan to set up airport in the Cheruvally estate, BJP national executive member V Muraleedharan said. Muraleedharan said that when the government plans to buy the 2,200 acre Cheruvally estate from the encroachers and set up the airport, it would set a wrong precedence for encroachers of government land in other areas. The opposition was against this move that would set the ground for large-scale corruption, he said. 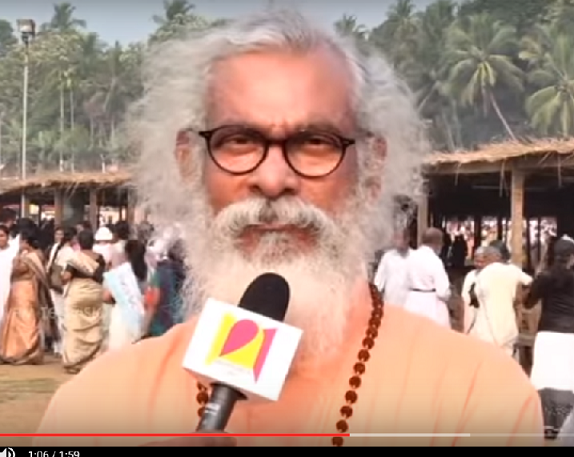 Yohannan has said the Believers’ Church bought the land with a loan. While this may be true, he was able to do so because donors from around the world gave millions to GFA. His operations in India have consistently promoted work with children and evangelism as the focus of American donantions. However, the bulk of money from outside of India has gone to finance the creation of for-profit businesses in India (e.g., medical centers, schools). Furthermore, at least $20 million in donations was first sent to India and then secretly returned to the United States in order to fund GFA’s compound in Texas. GFA and Yohannan were evicted from membership in the Evangelical Council for Financial Accountability in October 2015. GFA was singled out as violating government regulations by the Office of Personnel Management in January 2016 and sanctioned to the greatest extent allowed by law. It appears Gospel for Asia has experienced another setback. The local government wants to build an airport on part of the rubber plantation — Cheruvally Estate — owned by GFA. “There are many environmental issues at Laha. Based on a study , Cheruvalli estate was found suitable. I had talked to Archbishop KP Yohannan who owns the Cheruvalli estate two months ago and he had expressed his willingness to give land for the airport. I wrote to Vijayan and he acted quickly ,” he said, adding that NRKs were ready to invest if the airport follows a PPP model. Around Rs 3,000 crore will be required to build the airport. The estate, which was being held by Gospel for Asia, was part of 5,200 acres that was taken over by the special officer along with the land held by Travancore Rubber and Tea Company Ltd and Riya Resorts and Properties Pvt Ltd. Cheruvalli estate is one among the estates that were sold by Harrisons Malayalam Ltd in 2005. The special officer – who was appointed for resuming government land from HML – had inspected the estate on January 15, 2015 and found that the sale deed of the Cheruvalli estate, measuring 2,263 acres, did not contain any survey number included in original document 16001923 held by HML. Gospel for Asia had approached the high court claiming that the special office had no powers to issue the notice. After their plea was turned down by the single bench that asked the group to first make their claims before the special officer, the group then appealed against it in the division bench. Last month, KSEB had written to the special officer seeking permission to erect a 110kV line through the property for im proving the power facility to Sabarimala which subsequently was placed before the high court.The court, in its order, gave permission to KSEB to erect the power line through the estate, without providing any compensation to Gospel for Asia. GFA paid millions of donor money not given for the purchase of a rubber plantation to buy Cheruvally Estate. Now, that investment is being taken by the government with the claim being that GFA was not a legal buyer in the first place. In October 2015, GFA was evicted from membership in the Evangelical Council for Financial Accountability due to multiple violations of financial standards. GFA founder and director K.P. 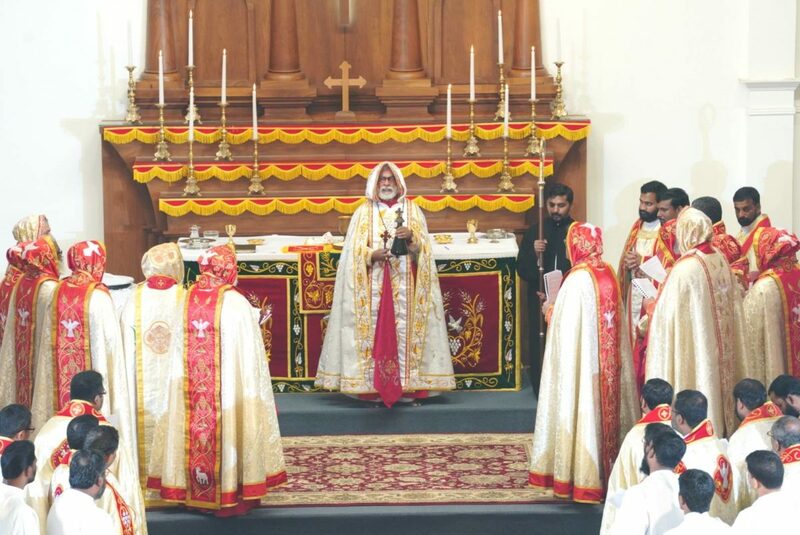 Yohannan has spent much of his time in India since then due to concerns about investigations by various federal agencies. Today is #GivingTuesday which provides a focus on giving to non-profits. With Christmas and end of the year tax giving, charities bring in a substantial portion of their funds during December. #GivingTuesday – My advice is to find local charities making a difference and give there. #GivingTuesday – Advice for making larger donations. Concerning the salary claim, it is true that CEO Mike Novak got a hefty sum of $531,256 in 2014. Numerous employees, including one of the DJs got over $200k in compensation. K-LOVE pushes an “easy” giving level of $40/month on the air and their website. It takes 1107 people making that monthly pledge just to pay Novak’s salary. By comparison, the executive director of Doctors Without Borders, Sophie Delaunay, got just over $160k for running an organization that took in twice what K-LOVE received in donations. K-LOVE also spent $267,463 on “pledge drive coaching.” The return on investment was phenomenal in 2014 in that they raised over $32-million attributed to the effort. As annoying as the gimmickry is, it is apparently quite successful. K-LOVE claims that the Board of Directors at large serve without compensation. 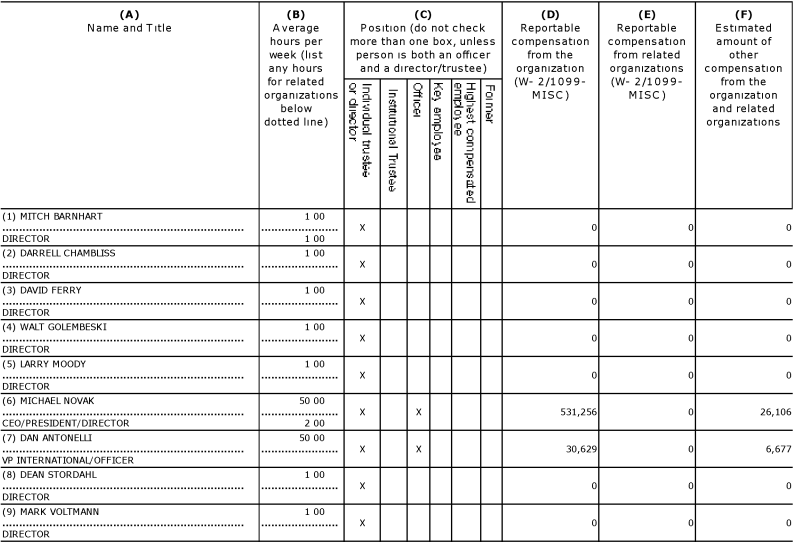 While it is true that the 2014 990 form doesn’t report any income paid to non-staff board members, CEO Mike Novak is one of the board of directors and is well compensated. However, readers wouldn’t know that by reading the website. The website description makes it seems as though none of the board members get paid. 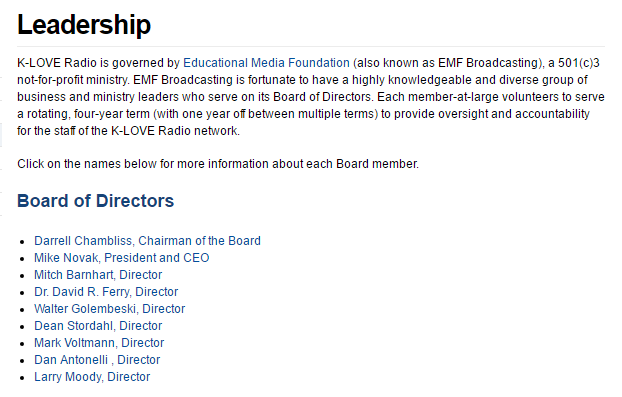 When one looks at the list of board members on K-LOVE’s website, at large members are not identified. Does K-LOVE Need Your Money? I am not saying that K-LOVE is doing anything wrong (although I think they could make it more clear that staff board members are handsomely paid). My intent is simply to provide potential donors with information that is not provided by K-LOVE. 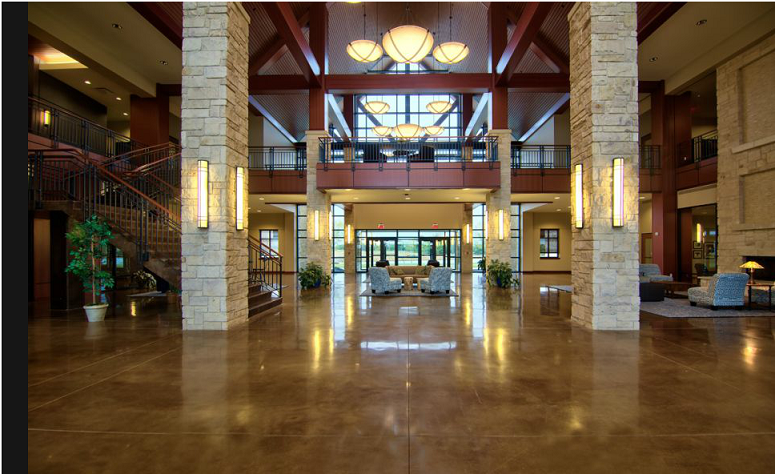 It may be that your local church or food pantry needs that money more than this mega-station.